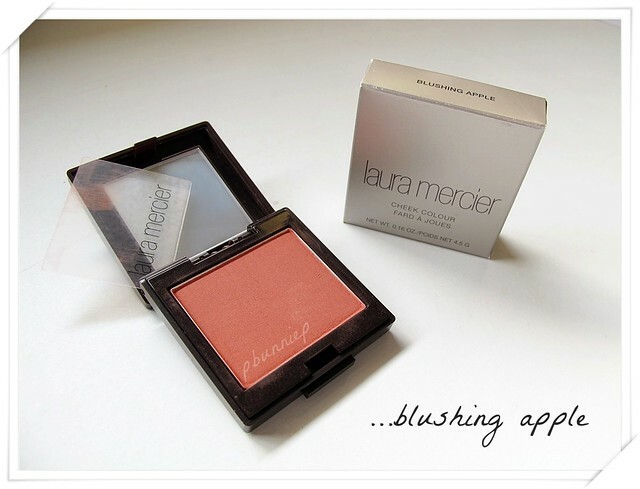 Ever fluctuating internet makes it hard to keep up blogging and videos but I have a small post to share today, a beautiful blush and my very first colour item from Laura Mercier! When I think of Laura Mercier makeup, I think flawless sophisticated beauty. Her colour palettes are always muted but luxurious and her foundation primer is one of my favourite products. So when I saw this blush on Strawberrynet.com for $11 CAD I was thrilled. From the classy packaging and the deep red-pink hue, I am enamored with the look of this blush. I own many pink or pink-lavender blushers but rarely any red toned ones (though I'd love to own MAC's "Salsa Rose") so this one will fit in nicely. I also did a small test swatch the other day and the pigmentation is soft and beautiful as well, can't wait to incorporate this one into my routine. 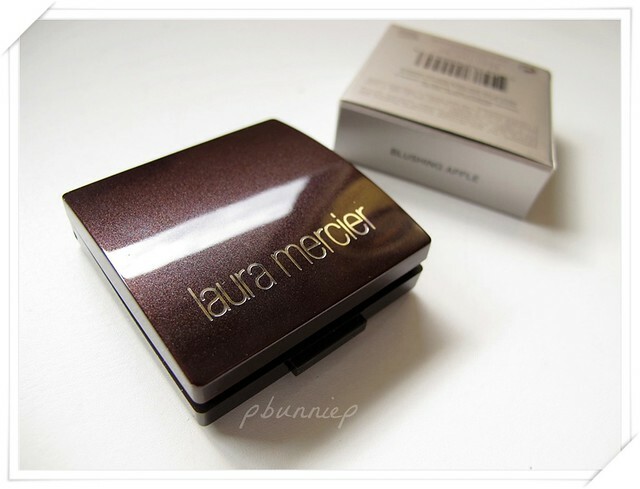 Do you have a favourite Laura Mercier item?